Thank you for supporting our DEC appeal to help those affected in Mozambique - we raised £144! 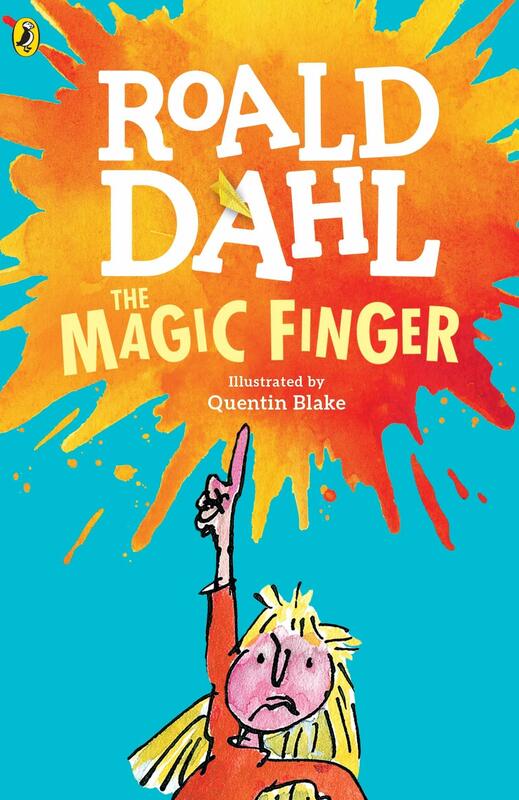 This half term Summer One Our Power of Reading Book is ... We will focus on Narrative. 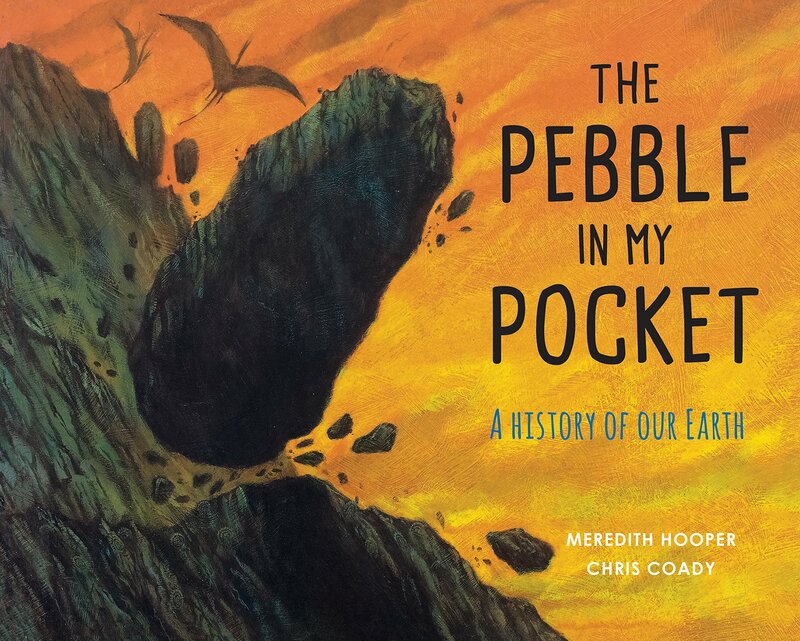 Our Power of Reading book this half term is The Pebble in my Pocket. We are focusing on Newspapers, Volcano eruptions and much more ! Our Power of Reading Book is Gorilla by Anthony Browne. 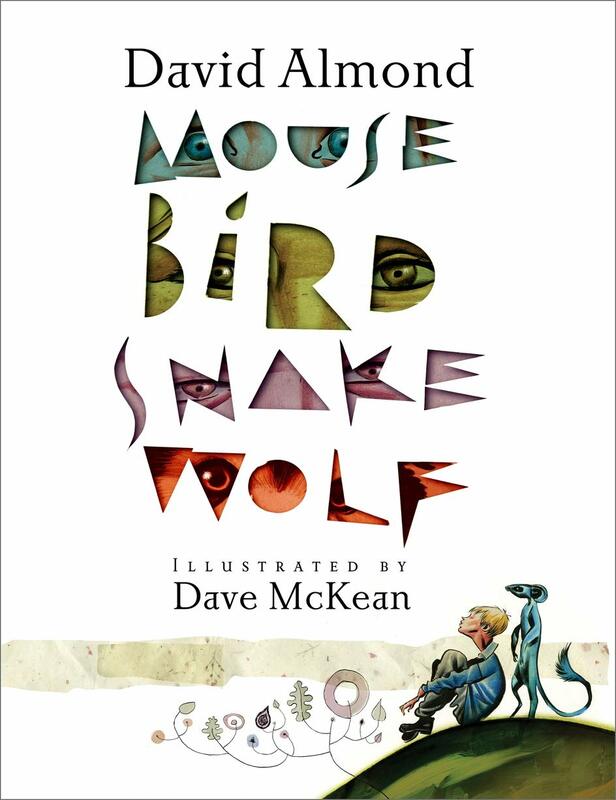 This half term we are exploring Play scripts and Narratives. 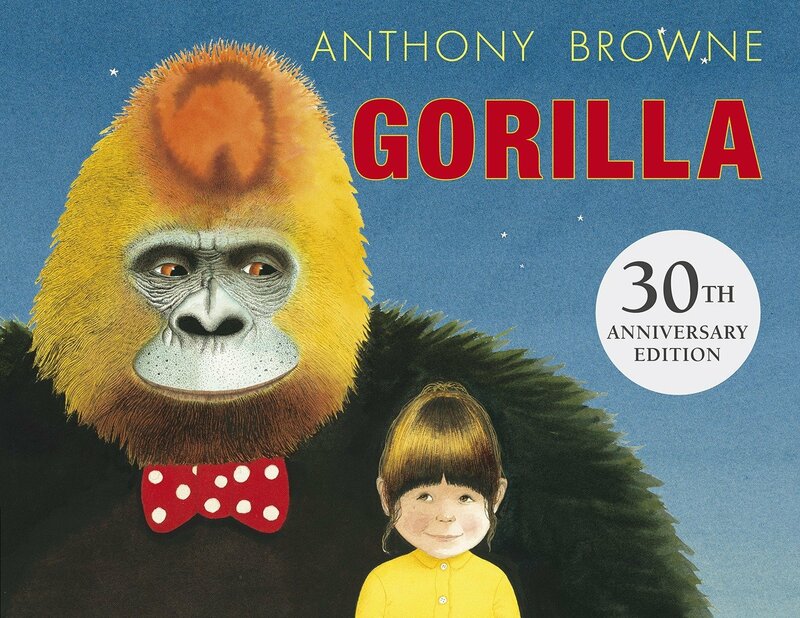 Why not explore the author further Anthony Browne has a wide range of amazing stories.